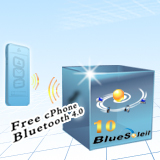 If Bluetooth icon is gray after and you have plunged Bluetooth dongle or used building-in Bluetooth with your computer, Classic View can’t not be opened or menu shows “Turn off Bluetooth” when right click Bluetooth icon after BlueSoleil has been installed, it’s usually because of using the third-party uninstaller tool or exception occurrence during installation. If users encounter such situations, please first try to reinstall the software. If this doesn’t work, please refer to the following manual configuration instructions. Please choose the corresponding instruction according to your own operating system. 2. Please refer to the following steps to do the manual configuration. 3. 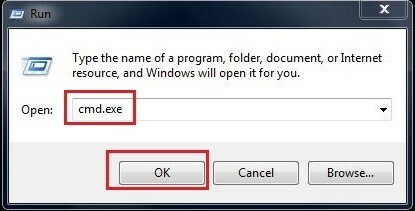 “Start” à”Run”, enter cmd.exe, click OK. 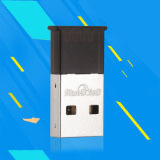 This program is often in system directory C:\windows\system32. 5. 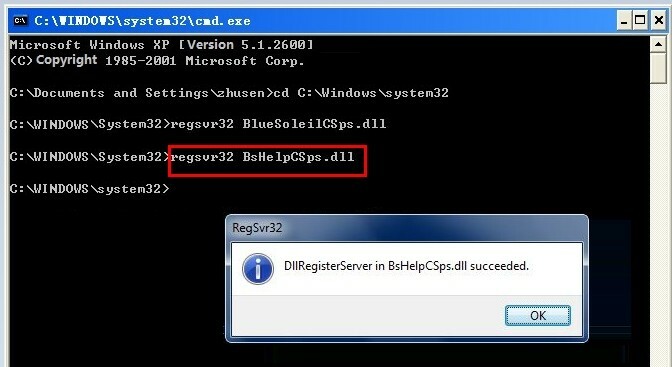 Execute command “regsvr32 BlueSoleilCSps.dll”, and press Enter. 6. Execute command “regsvr32 BsHelpCSps.dll”, and press Enter. 7. 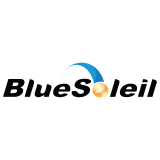 Set directory to BlueSoleil installation directory, by default it’s C:\Program Files\IVT Corporation\BlueSoleil (“cd C:\Program Files\IVT Corporation\BlueSoleil”, then press Enter). 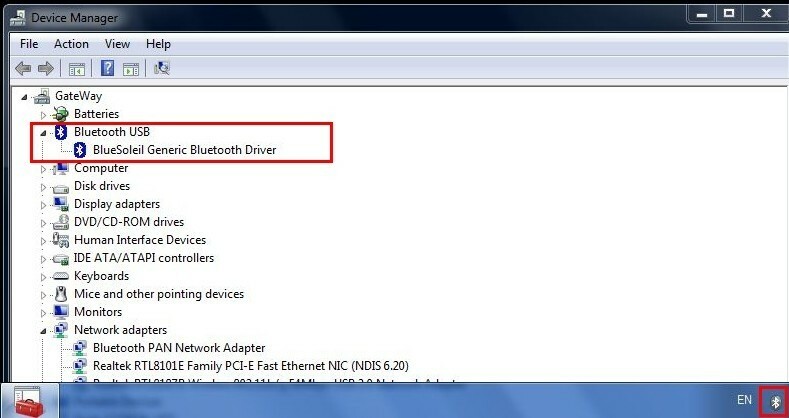 If the software is installed in other disk, please input drive letter directly, e.g., “F:”, then press Enter. 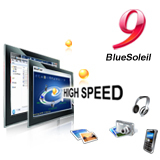 After that, input your software installation directory (e.g., input “cd F:\Program Files\IVT Corporation\BlueSoleil”). 8. 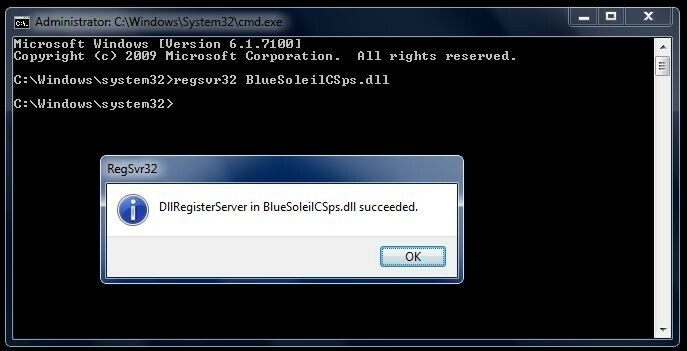 After changing directory successfully, execute command “BlueSoleilCS.exe -service”, press Enter. 9. Execute command “BsHelpCS.exe -service”, press Enter. 10. 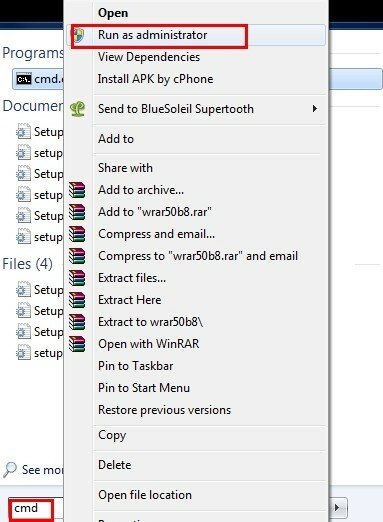 Open Task Manager, kill BlueSoleil related processes (BtTray.exe, BlueSoleil.exe). Restart BlueSoleil Space by doubled clicking BlueSoleil Space on the desktop or restart the computer. 1. 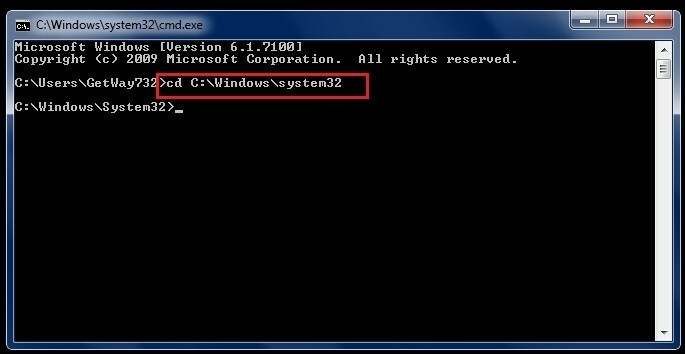 Run cmd.exe as administrator (need to run it as administrator on Windows Vista and above), cmd.exe is usually in directory C:\Windows\system32. 3. After directory is set to C:\Windows\Systm32, execute command “regsvr32 BlueSoleilCSps.dll”, press Enter. 4. Execute command “regsvr32 BsHelpCSps.dll”, press Enter. 5. Set the directory to the software installation directory, by default it’s “C:\Program Files\IVT Corporation\BlueSoleil” (input “cd C:\Program Files\IVT Corporation\BlueSoleil”, press Enter). 6. After changing directory successfully, execute commands “BlueSoleilCS.exe -service” and “BsHelpCS.exe –service” respectively. 7. 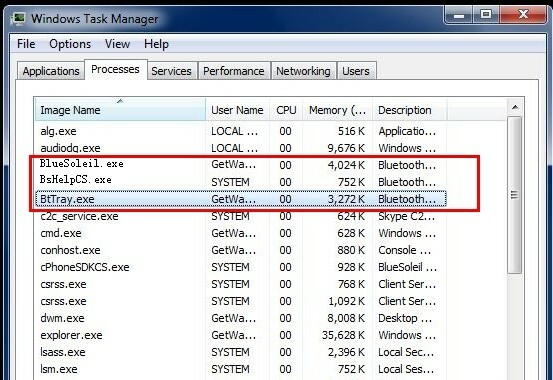 Open Task Manager, kill BlueSoleil related processes (BtTray.exe, BlueSoleil.exe). Restart BlueSoleil Space by doubled clicking BlueSoleil Space on the desktop or restart the computer. 1. Run cmd.exe as administrator. 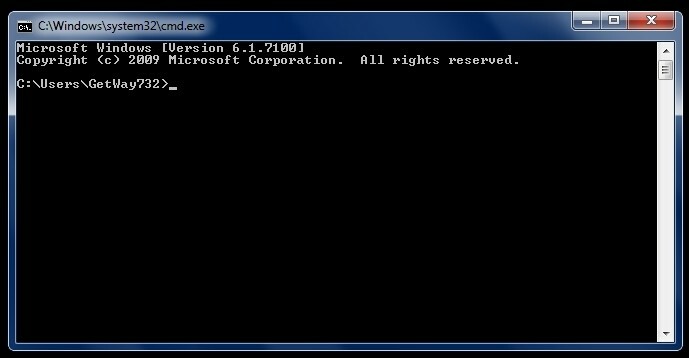 Cmd.exe is usually in directory C:\windows\SysWow64. 2. Set current directory to C:\windows\system32 (input “cd C:\windows\system32”, press Enter). 3. Execute commands “regsvr32 BlueSoleilCSps.dll” and “regsvr32 BsHelpCSps.dll” respectively. 4. 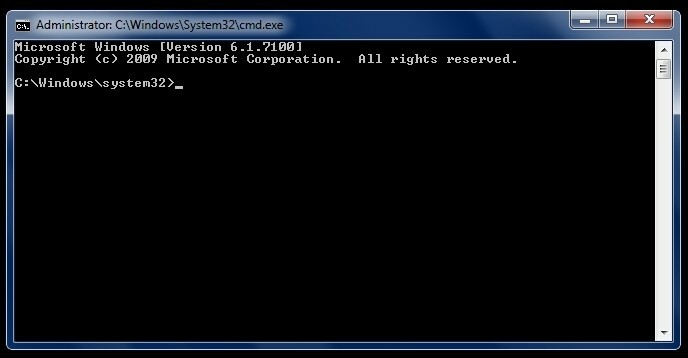 Set current directory to C:\windows\SysWow64 (input “cd C:\windows\SysWow64”, press Enter). 5. Execute commands “regsvr32 BlueSoleilCSps.dll” and “regsvr32 BsHelpCSps.dll” respectively. 6. Set the directory to the software installation directory, by default it’s “C:\Program Files (x86)\IVT Corporation\BlueSoleil”(input “cd C:\Program Files (x86)\IVT Corporation\BlueSoleil”, press Enter).